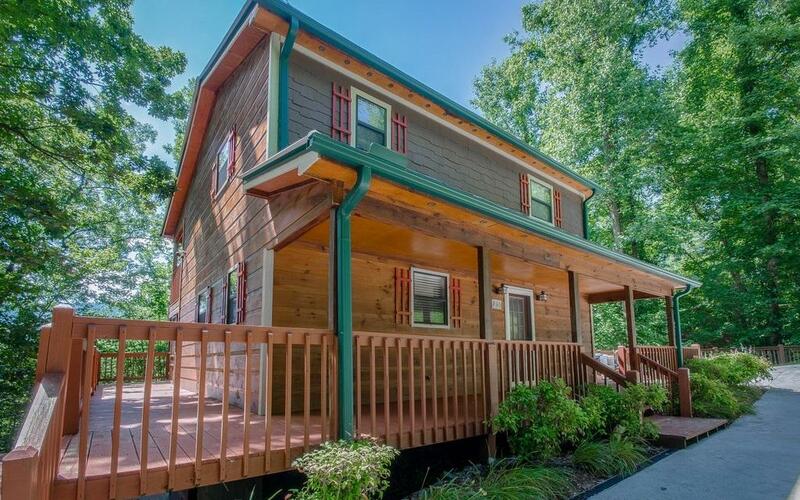 ENJOY FRONTAGE OF BRASSTOWN CREEK! Bringing a whole new meaning to Mountain Retreat! 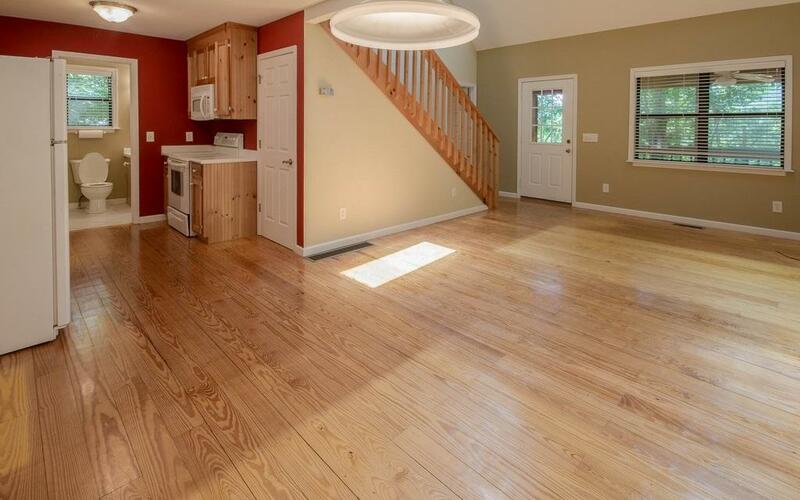 This Charming 2 Bedroom, 2 Bath Cottage offers an Open Floor Plan with Vaulted Ceilings, Wood Burning Fireplace, Sky Lights in the Great Room. Master Suite, Private Bath with a Screened Balcony. 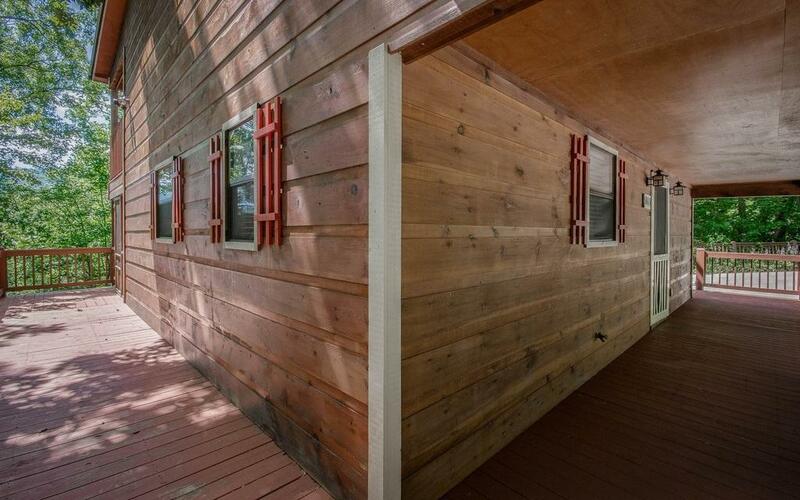 2nd Master, Private Bath with a Sleeping Loft/Office area and a covered private balcony. 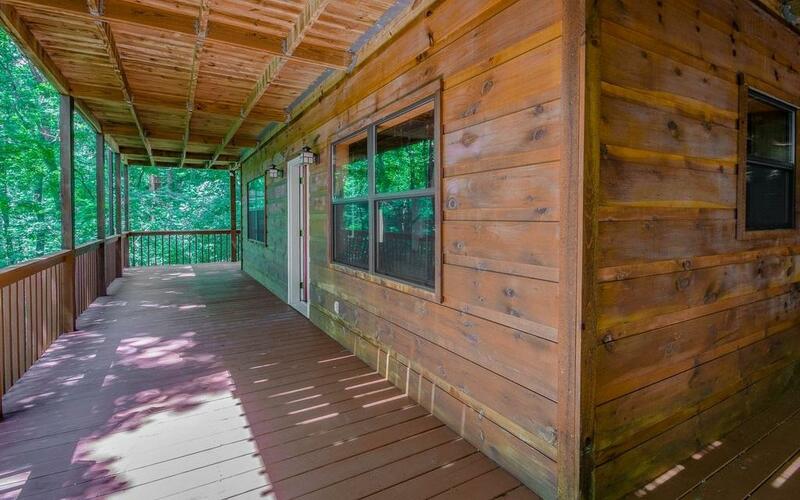 Wrap-around Full width screened porch with view of Brasstown Bald. Full Daylight Unfinished Terrace Level with private entrance and deck that could easily be finished as a Rental Apartment or In-Law Suite. Plumbed for a bath. Little work to finish the Terrace Level. 5 minutes from Young Harris College. Close to Shopping, Dining & Golf. All of this and MORE!